We would like to thank Marshall Muros for his considerable effort in putting the “Heritage Codex” document together. Marshall relied heavily on the Klipsch Forum members for much of this data. 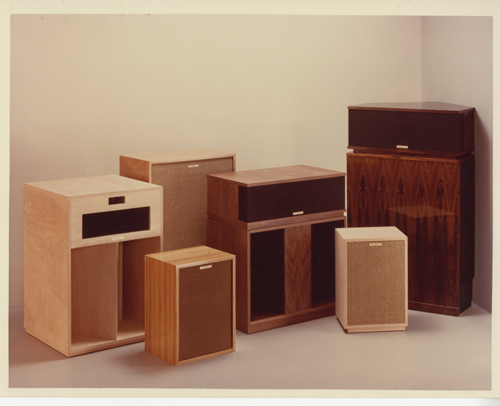 While it has been extensively reviewed by several Klipsch “old-timers”, the volume of material suggests that there could still be some errors. The previous version of this document included a section titled “Heritage Production Notes & Time Lines”. This has been omitted in favor of other documents on the site that cover the bulk of the same data.